As the holidays approach, we look forward to happy times with loved ones: laughing with friends, reuniting with family from near and far, sharing delicious meals, warmth on chilly days, good cheer and love abounding. For those of us who love our pets like family, they’ll be right in the middle of it all, wagging and purring next to us. But for so many homeless and abused animals, the holidays will not be happy times. 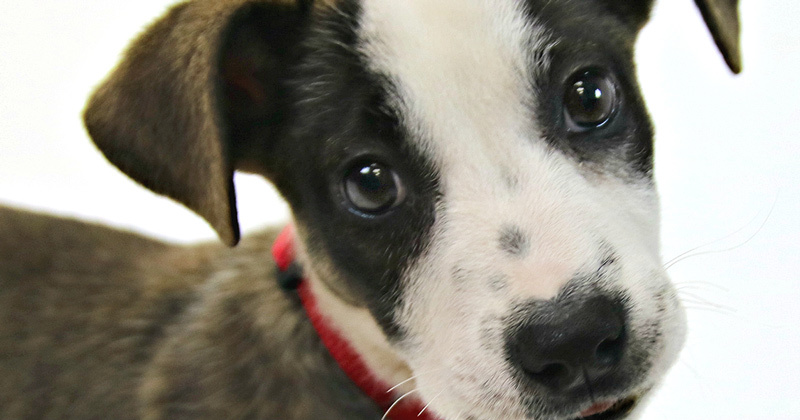 For Joey, a sweet puppy who came to us earlier this year, life could have held this same fate. 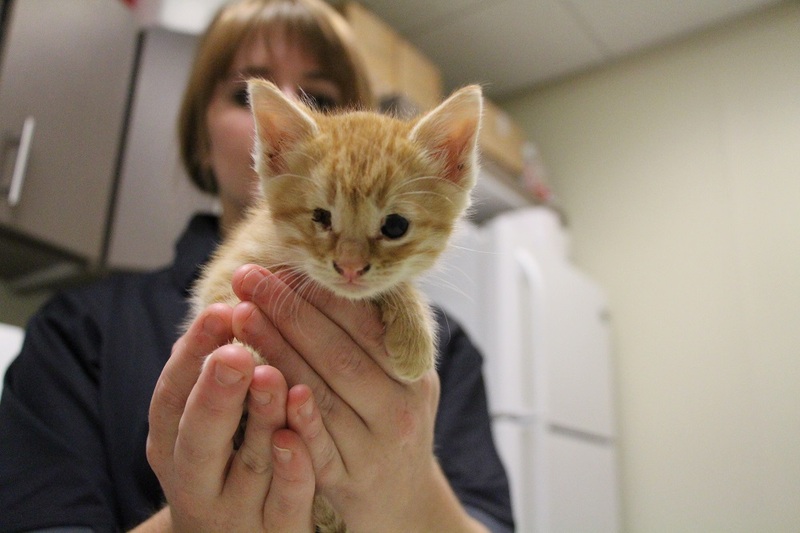 Joey was tossed from a moving vehicle and hit by a car. 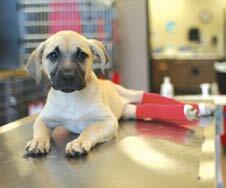 When Joey arrived at the Atlanta Humane Society, this small puppy was crying out in pain and unable to walk. But your support saves homeless and abused animals like Joey and provides them the specialized care they deserve. Because of you, we were able to be there for Joey, and we are able to be there for the thousands of dogs and cats who need us to survive. This was especially true – and touching – with the outpouring of support from our community to rescue hundreds of animals evacuated to AHS from hurricane areas, for which we are grateful. Thank you for always remembering the animals, and for giving from your heart – we could not do what we do without our friends like you. Wishing you and your family warm and wonderful holidays!